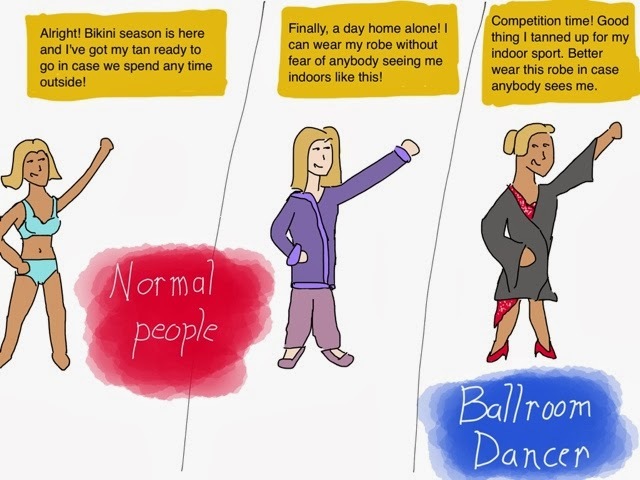 Ballroom Cartoon | DanceSport World! 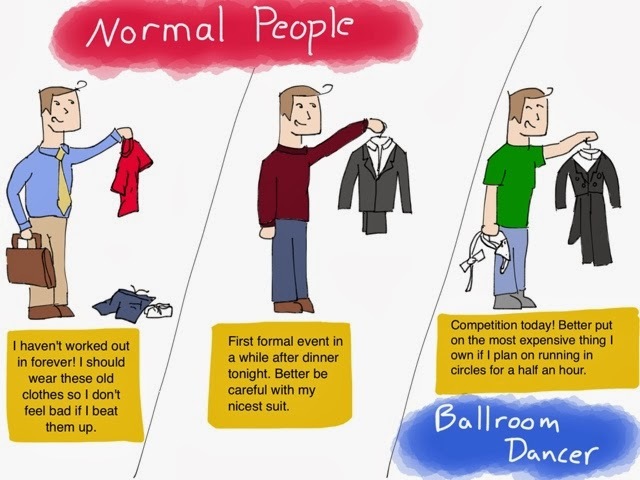 Image | This entry was posted in Dance Posts and tagged Ballroom, Ballroom dance, cartoon, latin dance. Bookmark the permalink.